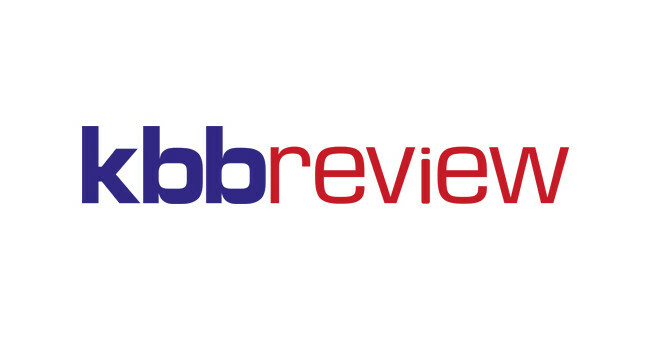 kbbreview has selected Rebecca Nottingham as editor. Rebecca previously served as commercial editor across the Taylist Media portfolio, and has also served as deputy editor on the magazine for eight years. She replaces Tim Wallace who has left after 15 years to pursue a freelance career.